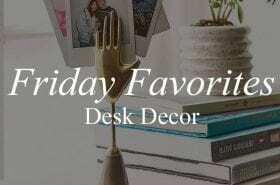 If you follow me on Pinterest, you could easily see what my dream home would consist of: marble everything, copper finishes, and open floor layouts. 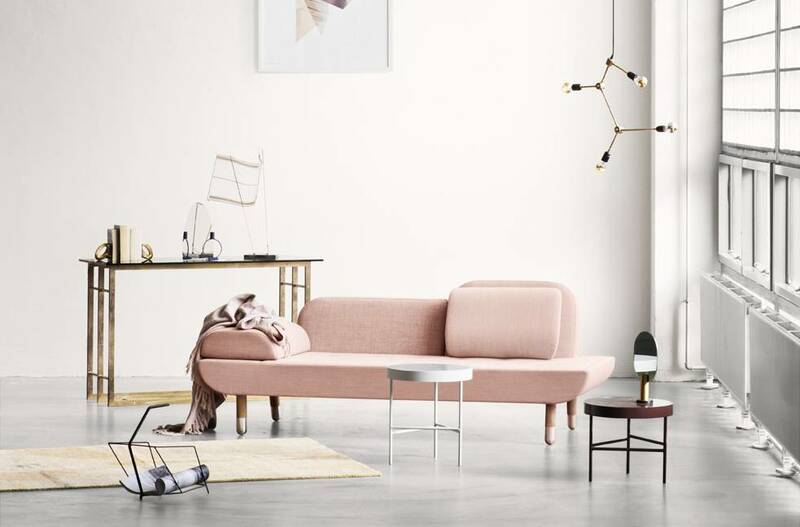 I was scrolling through my home board to show my mom pictures of farmhouse sinks (my dream) and realized that I’ve been pinning a lot of interior spaces with pops of pink. 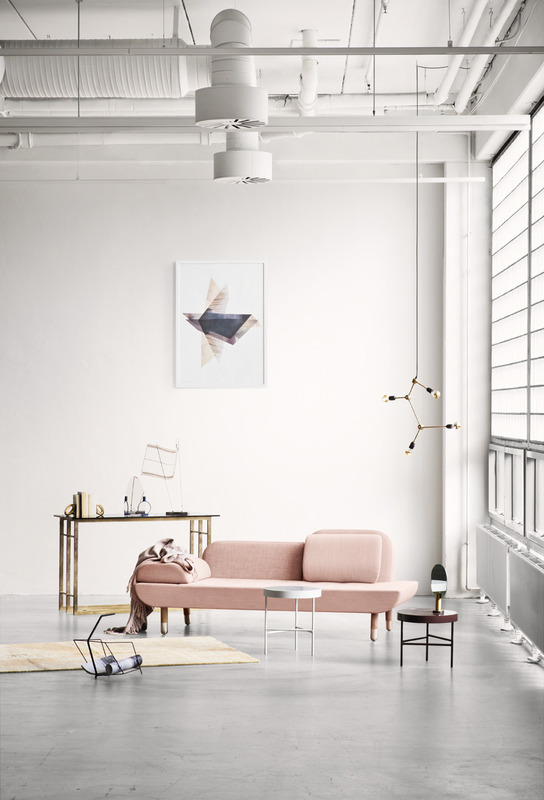 I have always loved the idea of a sleek, blush sofa in the middle of a monochrome living room, but the pretty hue can add a modern touch to any space. 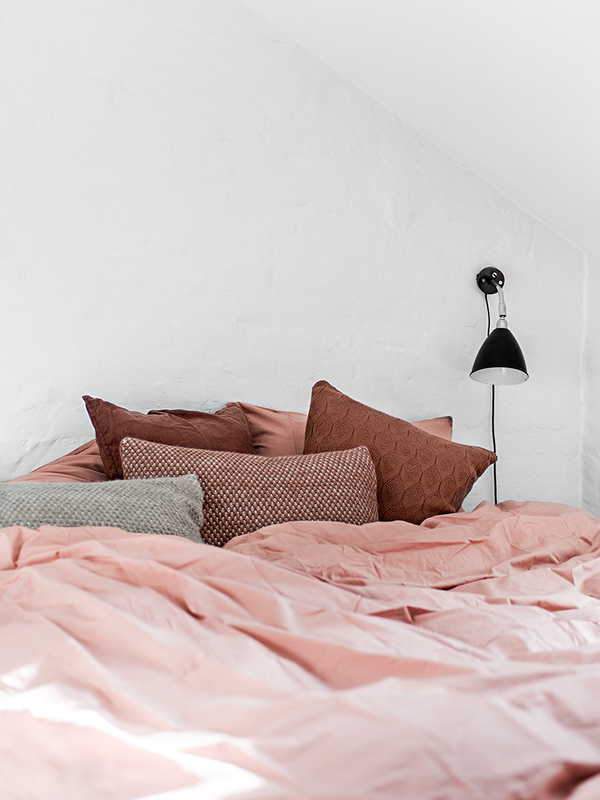 Paired with neutral tones, muted shades of pink can stand out without being overwhelming. 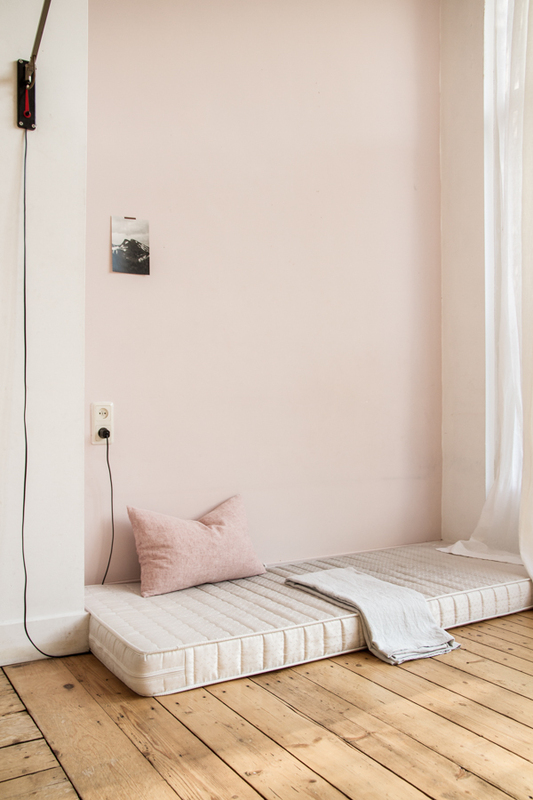 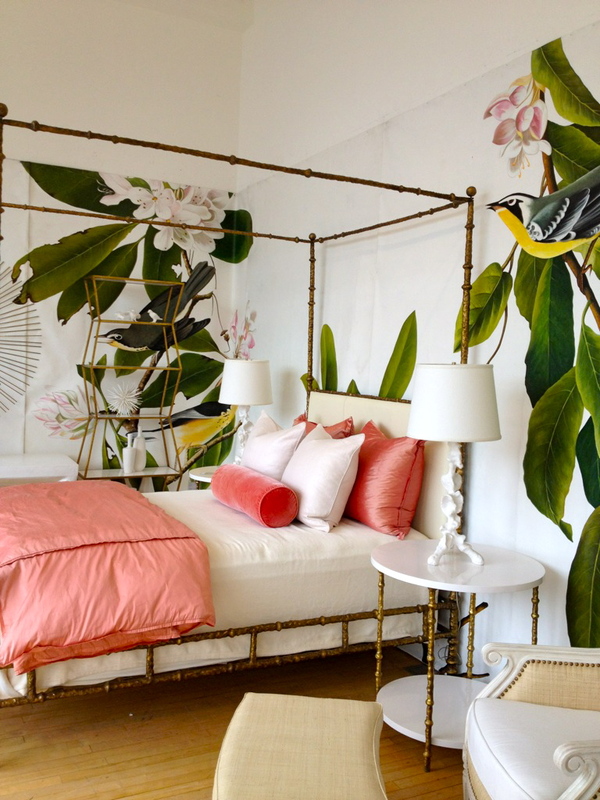 A light pink statement wall or pillows in different shades of pink are all it takes for an extra pop. 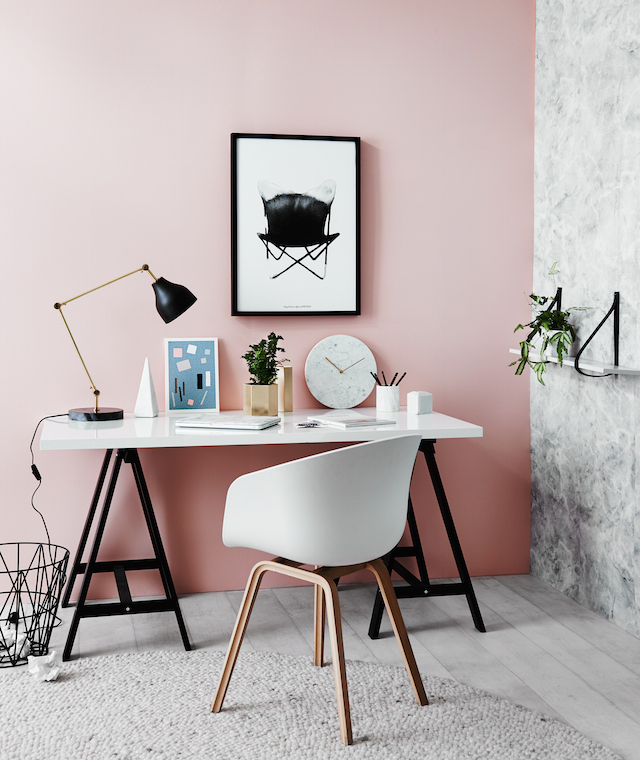 I love the pale pinks paired with browns and greys or the brighter, more vibrant pinks alongside black and white.